HOT FILL — Ya YA Foods Corp.
Our hot fill facilities produce up to 1.5 million bottles per day, which means we can handle all of your hot fill manufacturing needs. 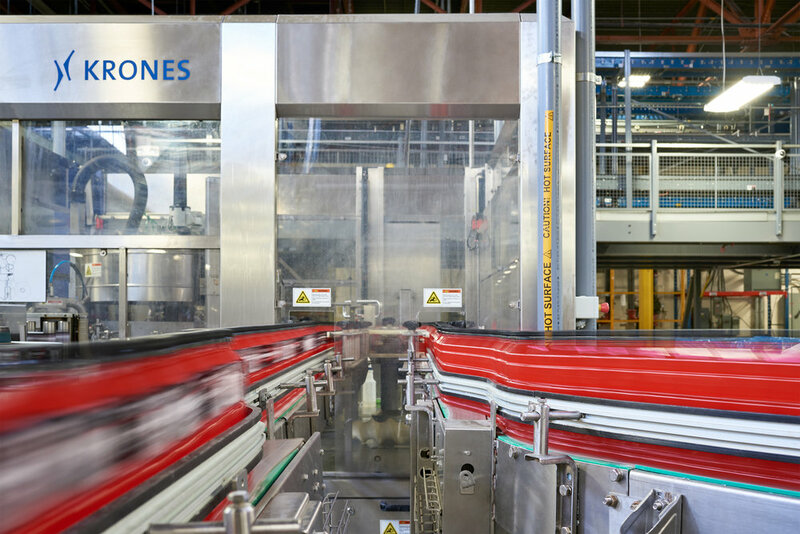 Whether you’re making juices, sports drinks, protein water, tea or vegetable juices - our hot fill lines are ready for it. 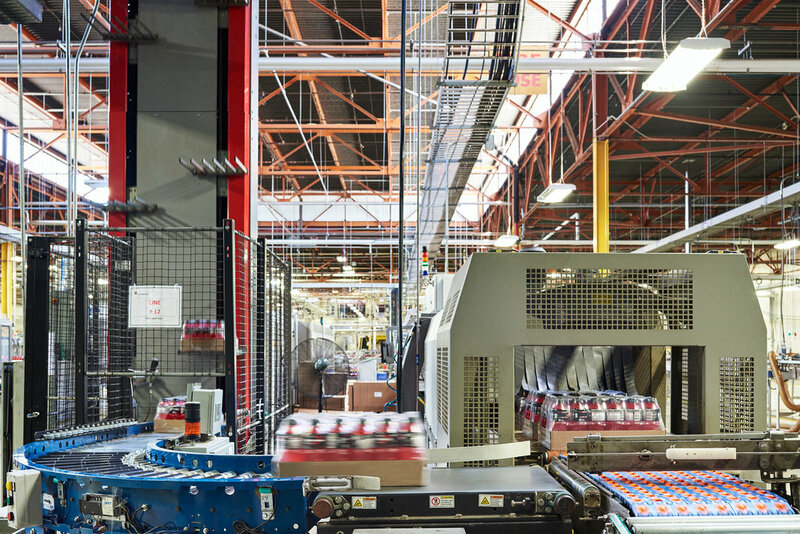 From product manufacturing to packaging, inspection, sleeve application, shrink tunnels, case packaging, and more - our dedicated hot fill team can handle every element of your hot fill process from start to finish. That means that when you work with us you’ll never need to worry about your manufacturing logistics ever again.